So your wife / girlfriend / partner is pregnant. Congratulations!! Now what?? * No. 1 App in Health and Fitness in Australia. * App Store named us best app in June. 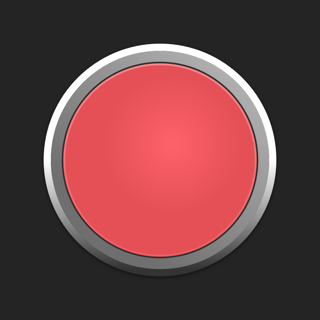 * Featured on ABC-Radio, Sky News, Huffington Post, Gizmodo and Channel 9. 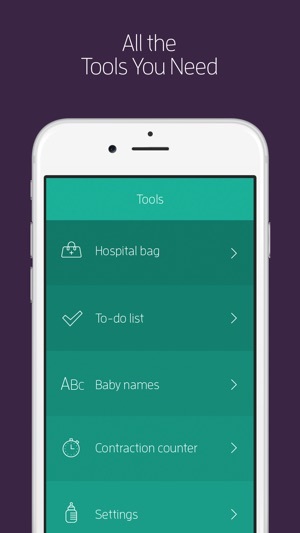 Who’s Your Daddy is the essential iPhone app for first-time Dads. 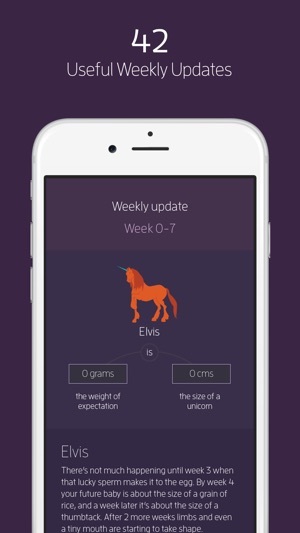 This fully-customisable app uses humour and language you won’t need a medical dictionary to decipher, to guide you through the daunting nine months of pregnancy. 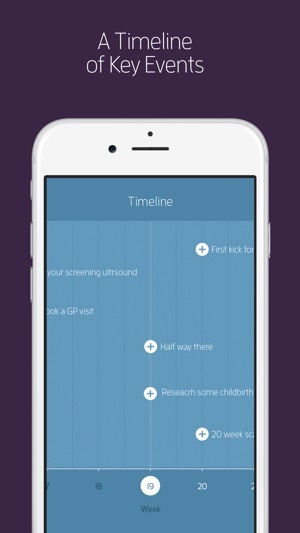 Written for men, by men (with advice from midwives), this app guides first time dads through their pregnancy with simple daily tips and weekly updates. The app gives you nine months peace of mind for the price of a small beer. Includes a fancy Today Notification extension - to help you quickly know the due date, how many days to go and today's tips! Updated for new screen sizes. Improved tips - thanks for the feedback. First time Dad, loved the sleek design. 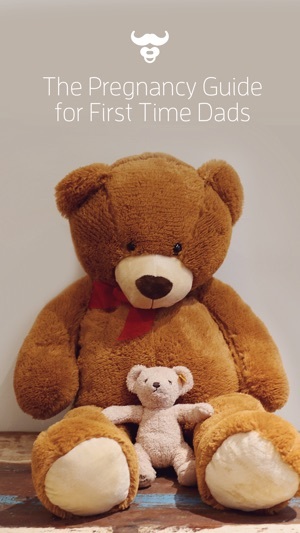 I’m a first Time Dad and I downloaded this app and one for the mother. The one for the mother is loaded with information that helps me as well. I can at least get good insight into what my wife is dealing with and we look at the app together. This one rarely has anything useful and it’s tips appear to be written by a feminist or something. Pretty much every daily tip is give your wife a massage, cook for her, clean the house, etc. I mean i guess if you’re some kind of garbage husband that does nothing this would maybe help but come on. The app feels like it’s nagging me. As an example here are my daily tips. Female app: got metal mouth? Citrus fruits or vinegar and make it go away. One is extremely helpful and I would never know it. The other is not. Seriously though, please add some pregnancy related tips to the daily tips. Something like make your wife ginger tea or nows a good time to look into a body pillow to help her at night. Loved this app from start to finish! The daily and weekly tips helped make me a rock star in Mommy's eyes. The weekly updates were so much fun. Power tools, animals, beer...all were ways of describing baby's size. Other apps, they used fruit..and more fruit...lame. The multiple hospital bag lists helped us prep 100% and the contraction timer was awesome on day of. I loved it. My wife loved it. Will absolutely use for #2...down the line.